Originally built for Napolean's sister, La Pauline is an elegant 18th Century Estate situated just outside of Aix en Provence. There are 5 rooms decorated in classic provençale style, each having a private patio. 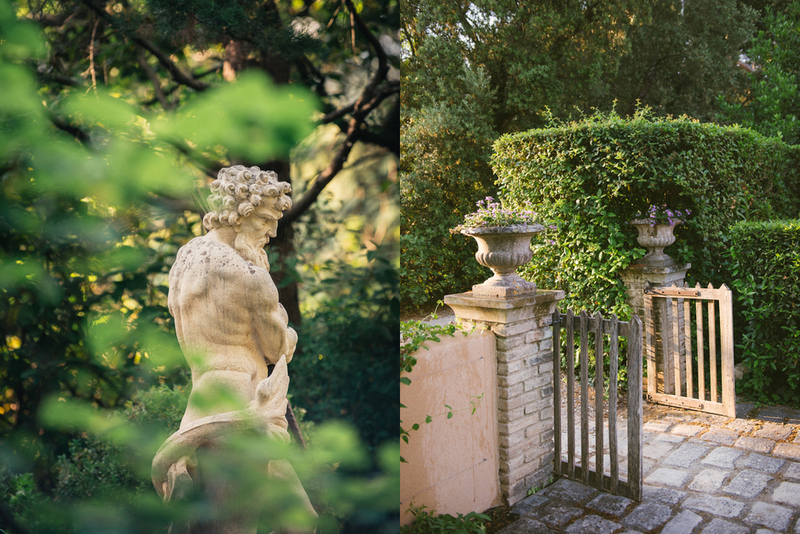 With a stone pool, gardens, statues, a hedge maze, olive groves, fountains and ponds, there is plenty of charm to go around.